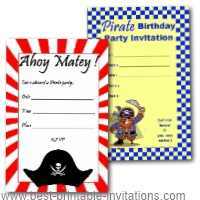 Need some Pirate birthday invitations? 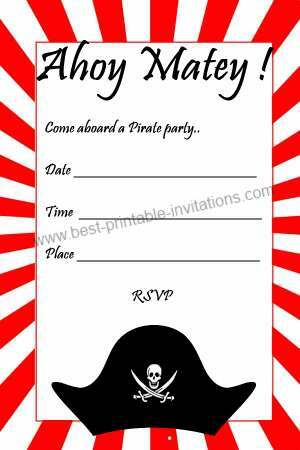 Make life easy for yourself, with my free printable pirate themed invites. Shiver Me Timbers! 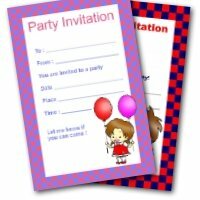 I have designed two simple invites for your party. 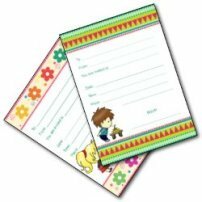 Both print two per page for easy printing. 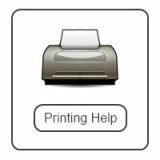 No need to sign up for anything - just print and go. 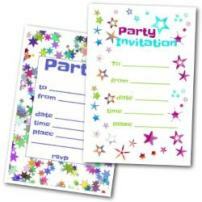 Why not print out an extra invite or two - you are bound to make a mistake when writing them out. 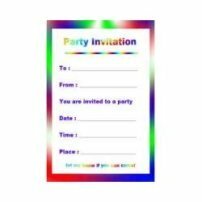 A good themed party starts right at the invitations. This invite is bright and bold with red stripes and a jaunty pirate hat. 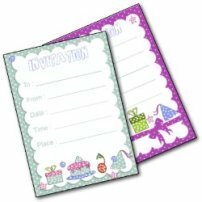 It would be easy to carry the theme from this through in your birthday decorations - lots of red and white stripes (tablecloth, napkins etc) and black pirate hat shaped designs around the walls. 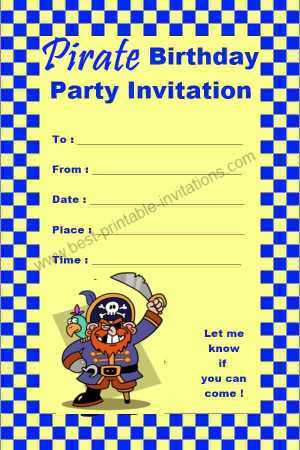 Red Pirate Hat Party Invites. 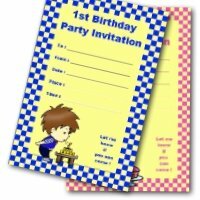 A fun pirate and his parrot on a checked border invite. Bright and fun. This makes a good 'all purpose' type invite for this theme.